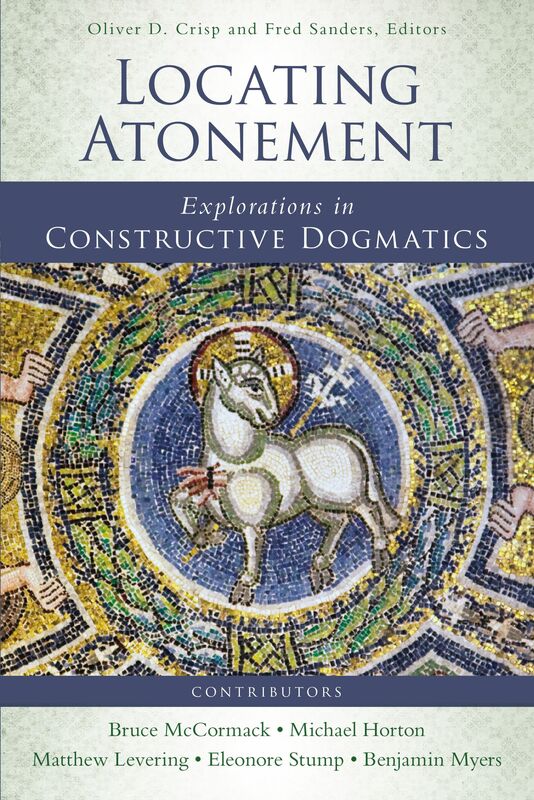 Locating Atonement by Edited by Fred Sanders and Oliver D. Crisp was published by Zondervan Academic in November 2015. 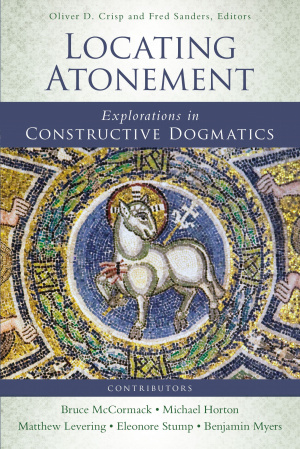 The ISBN for Locating Atonement is 9780310521167. Be the first to review Locating Atonement! Got a question? No problem! Just click here to ask us about Locating Atonement.